Soulful Conversations Inspiring women to live a life of fulfillment by living what they crave! Join me and a few of my favorite people as we chat about Living and Working on Your Own Terms! 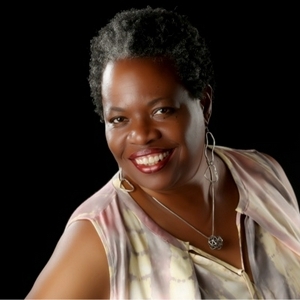 Introduction to SoulTalk with Therese - What Do You Crave? 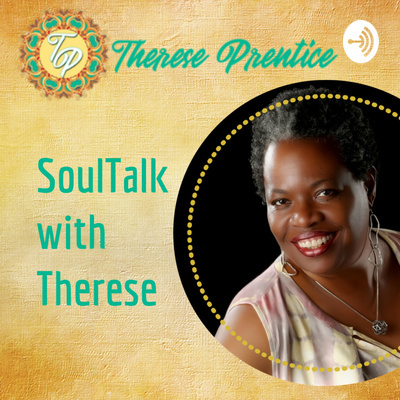 Welcome to SoulTalk with Therese! Introduction to Therese Prentice - www.thereseprentice.com - What do you Crave in Your Life and Work?